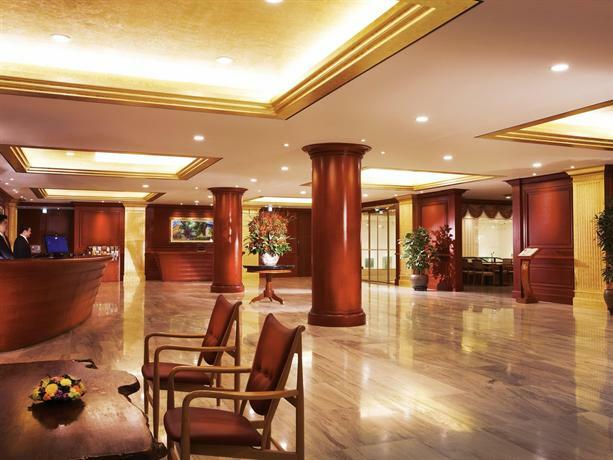 Do you want to know how to get to Incheon airport from Sejong Hotel? There are many ways you can get to Incheon airport from Sejong Hotel such as public transportation (bus, subway / metro), taxi and Blacklink limo/transfer/shuttle service. Don't sweat outside waiting for other transportation with your luggage. Make a round trip reservation with Blacklink as you plan for your trip. It is easy, convenient and available 24/7. 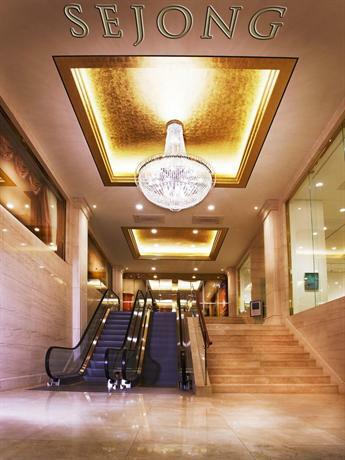 Then, the assigned Blacklink driver will greet you at the arrival and will drive you to the Sejong Hotel. You can use Blacklink for not only hotel but also Gimpo Airport (GMP), Myeongdong, Jongno-gu, guesthouse, resort, airbnb, lodging and anywhere you want to go in Korea. Check out Blacklink customer review posted below. 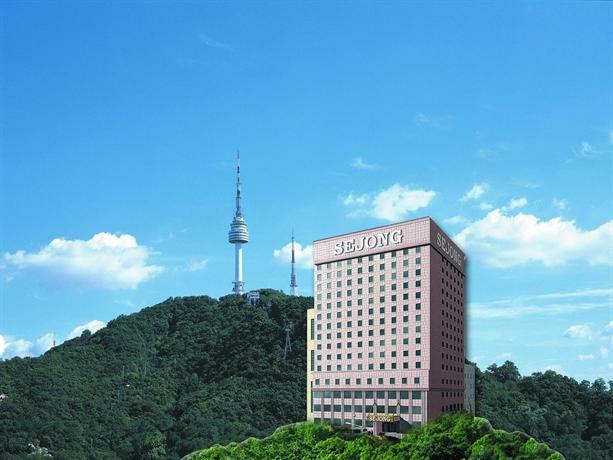 Sejong Hotel is located in Seoul and is close to the area's tourist attractions. It provides 5-star accommodation with air-conditioned rooms. The hotel offers guests free public parking on site, as well as free wireless internet to make the most of throughout their stay. The front desk operates around the clock and the friendly staff can recommend sights to visit and provide other tourist information. 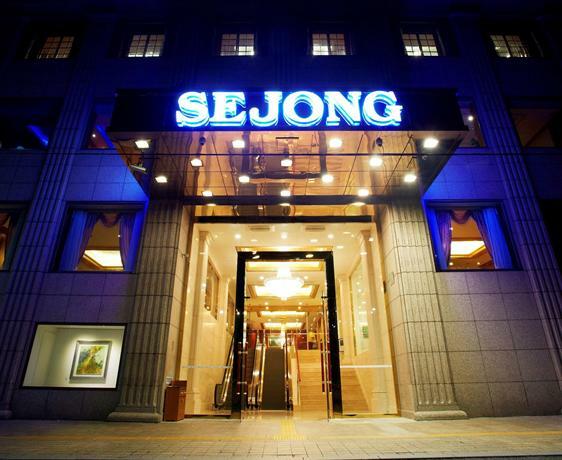 Rooms at Sejong Hotel are comfortable and provide cable/satellite channels, a mini bar and slippers. They all have a flat-screen TV, tea and coffee making facilities and bottled water. 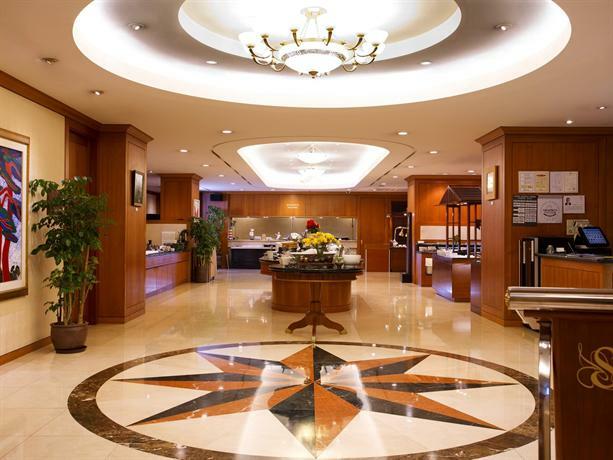 Every morning, guests can kick-start their day with breakfast at Verdi or Eun Ha Su. For those in search of some light entertainment, there is also a karaoke bar on site. A choice of dining options can also be found in the area. Seoul's attractions, including Namsangol Hanok Village and the Bank of Korea Museum, are easily accessible on foot from Sejong Hotel. Namdaemun Market, the Gwangtonggwan and Cheonggyecheon are also located within a 20-minute walk away.